Several people I know are in the paper today. 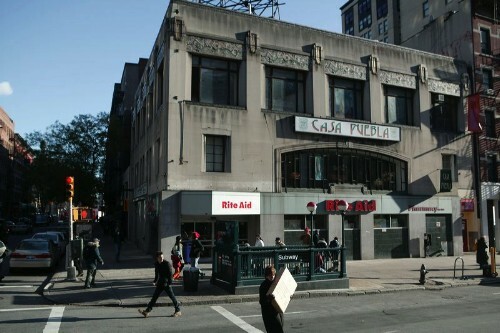 Susan Dessel is in an article in AM New York about the attempts to save the Horn & Hardart building at Broadway and 104th Street. Ed and Debbie Hamilton, whom we met at our place finally last week, have a piece on the editorial page of the New York Times (!) about their Hotel Chelsea Blog. Published on December 19, 2006 9:55 PM.